There are few stronger motivators for decent people committing morally questionable acts than family. It’s this subject matter that director Denis Villeneuve – whose debut feature Incendies was Oscar-nominated for Best Foreign Language Film in 2010 – has utilised in Prisoners, a brilliantly dark and devastating thriller that will stay with you long after the credits roll. What’s it about? 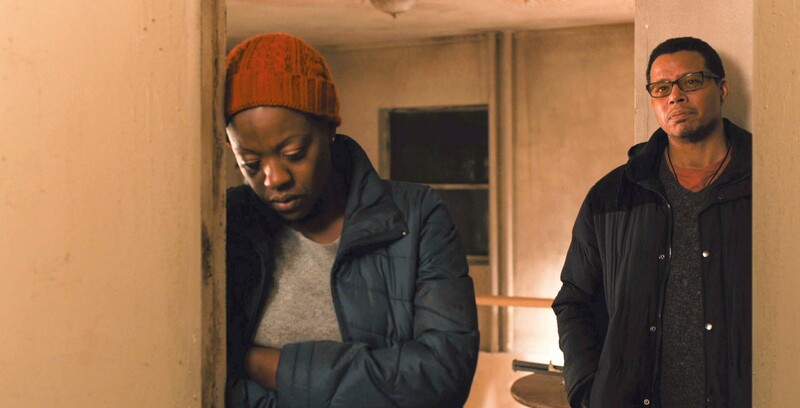 : Villeneuve’s film centres on two suburban families – The Birches (Terrence Howard and Viola Davis) and The Dovers (Hugh Jackman and Maria Bello) – who are meeting for thanksgiving when their daughters go missing. Leading the investigation is Detective Loki (Jake Gyllenhaal), who immediately arrests chief suspect Alex Jones (Paul Dano). However, when a lack of evidence leads to Jones’ release, Keller Dover (Jackman) takes matters into his own hands. Verdict: 2008’s Taken explored a similar theme of how far fathers will take familial responsibility, but whilst that film was action-oriented, Aaron Guzikowski’s methodically paced screenplay is a thoughtful examination on the impact of his characters’ choices. The result is a film that continually builds tension over the sizeable but warranted 153-minute run time, with plenty of twists and turns along the way. Some viewers will correctly guess whodunit, but there are plenty of scenes in which it’s impossible to predict how the situation will resolve itself, in particular a sequence involving graphic torture. As the chances of finding the girls become ever bleaker, Keller’s world becomes increasingly grey, and the Birches – efficiently acted by Howard and Davis – act as the viewer’s surrogate as they come to terms with how far Keller has gone, and whether they should allow it to continue. Some excellent cinematography from give-him-an-Oscar-already Roger Deakins only serves to add to the edgy atmosphere. Three members of the star-studded cast have Oscar nominations – Davis has already given an acceptance speech – and Jackman’s career-best turn merits more Academy consideration. Whilst Wolverine is an anti-hero of the fantasy persuasion Keller is rooted in reality, and Jackman is more intense here than he ever was as the feral mutant. That Keller still manages to remain sympathetic despite his actions is as much testament to Jackman’s performance as to how well the character is drawn. Gyllenhaal’s role doesn’t require the same level of showiness, but Loki is an engaging presence, a masonic ring and excessive twitching hinting at an unstable past that Villeneuve never reveals. Final words: A powerful and unpredictable thriller that rarely ceases to be anything less than gripping, Prisoners oozes quality on both sides of the camera and is one of the best thrillers of the year. Go see. Prisoners is out in cinemas in the UK on 27 September 2013. 3 Comments for "Prisoners Review"
Good review Amon. While it does get a tad bit conventional at the end, I still do have to say it worked well with its pace, its direction, and best of all, its ensemble they were able to cobble up together. Thanks Dan. 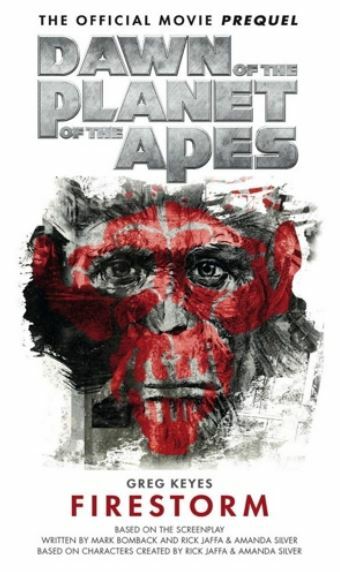 Was very impressed with this film, gripped from beginning to end. It has usurped Side Effects as my best thriller of the year. What’s yours?